Fall is one of my favorite times of the year – I love everything about it. The crispness to the air. The smell of leaves burning in our neighborhood. The return of pumpkin-spiced everything. But the one thing I enjoy more than all of those things combined is the return of fall fashion. 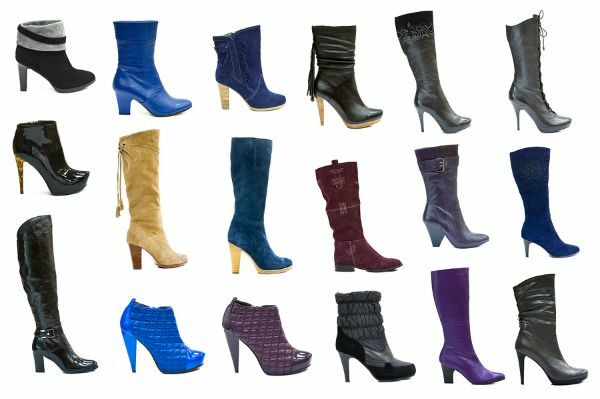 I get giddy with excitement just thinking of the turtle necks, chunky sweaters, and scarves waiting for me in my closet, and after buying myself a few new skirts last weekend, I am on the hunt for some cute boots and booties to wear with them. 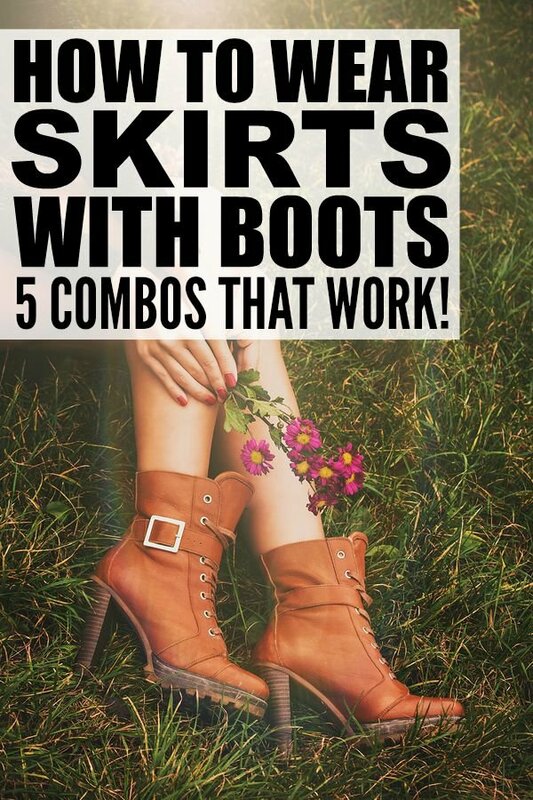 Of course, wearing boots with skirts can be complicated. If you don’t do it right, you can actually make your legs look SHORTER, which I definitely don’t want to do, so I’ve been on the hunt for some great tips to teach me how to wear skirts with boots THE PROPER WAY and recently stumbled upon this clip on POPSUGAR Fashion. Allison provides several flattering skirt and boot combinations, as well as some great tips for making yourself look trendy without sacrficing your height! Don’t forget to subscribe to POPSUGAR Fashion on YouTube so you can keep up-to-date on the latest fashion trends and must-haves! If you found these tips helpful, why not share the love on Pinterest?! And don’t forget to follow my Fashion board where I share lots of other great fashion finds, tips, and tricks!